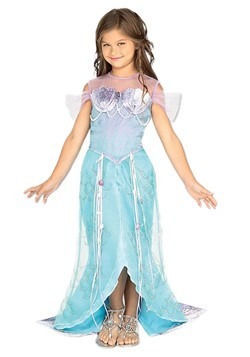 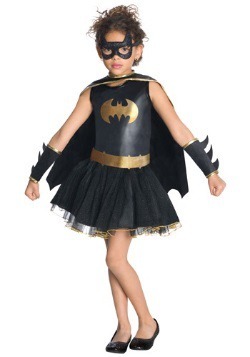 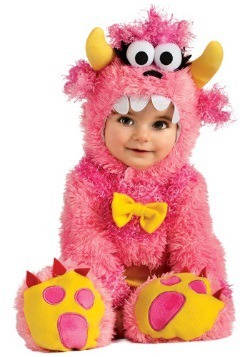 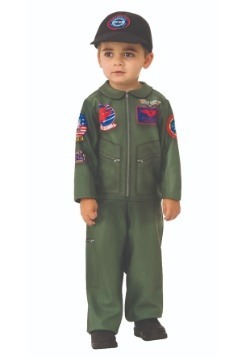 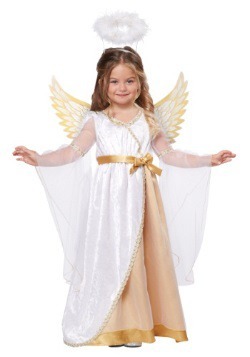 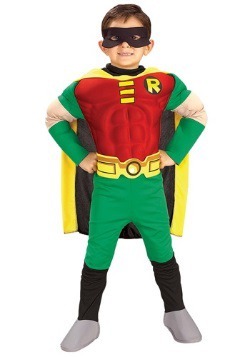 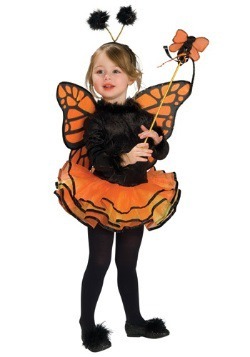 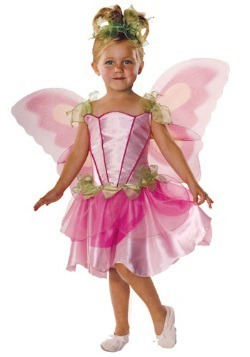 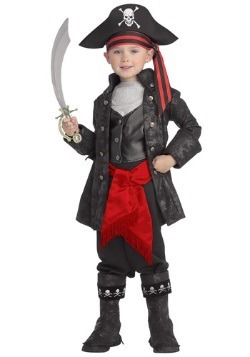 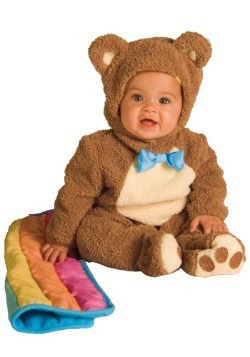 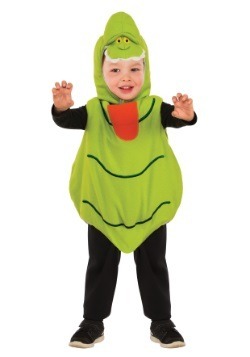 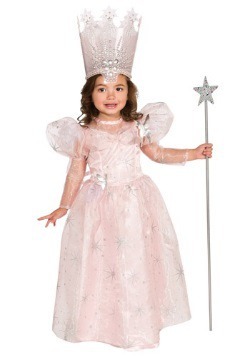 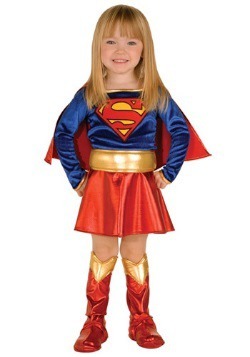 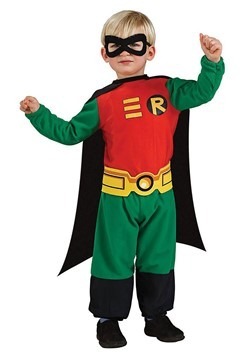 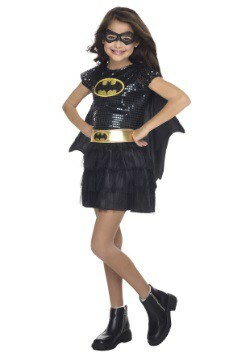 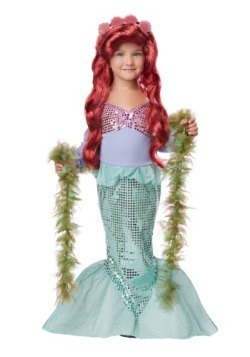 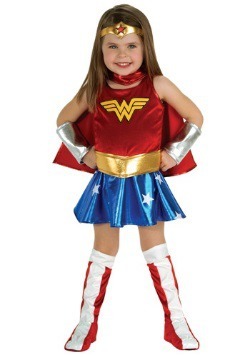 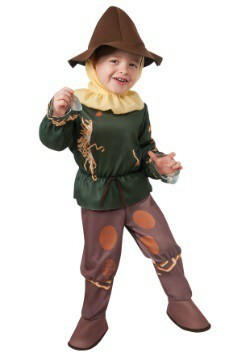 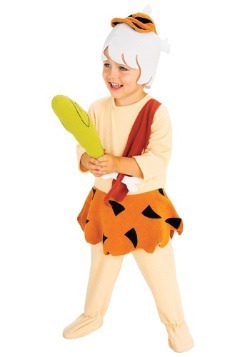 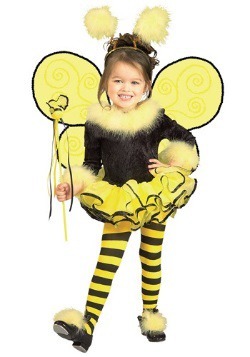 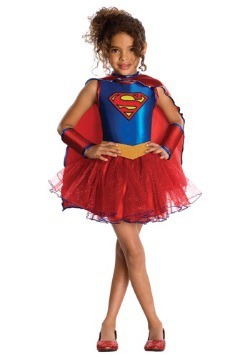 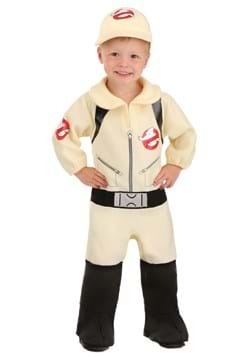 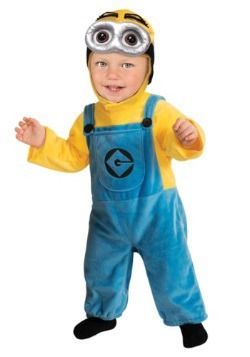 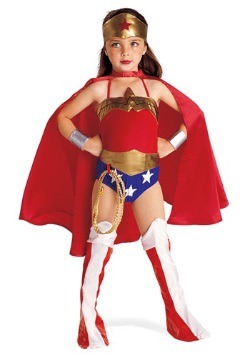 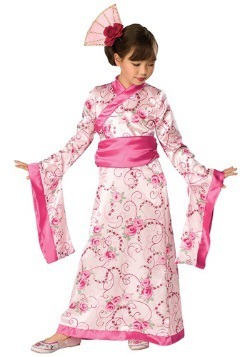 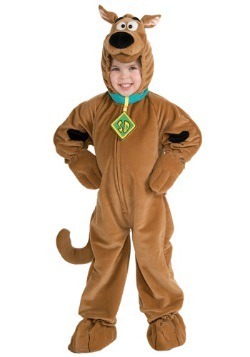 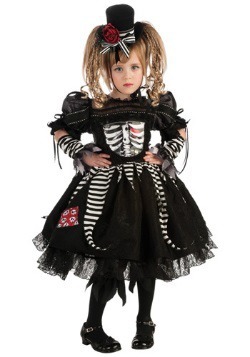 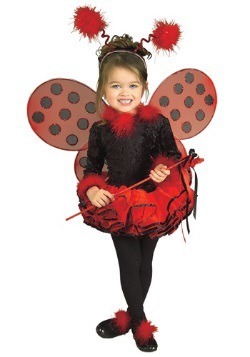 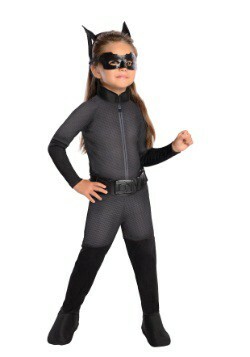 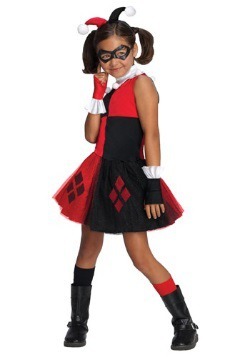 With over so many different costumes for your little one, from many different themes, we are sure that you will find the perfect look for your toddler in our huge selection of toddler halloween costumes. 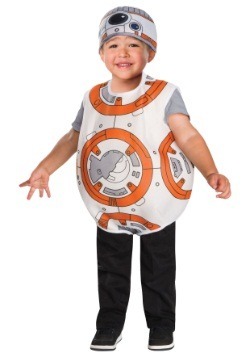 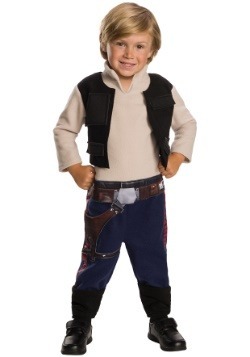 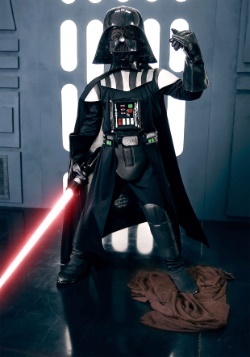 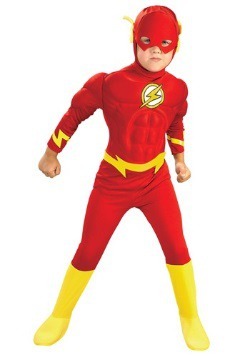 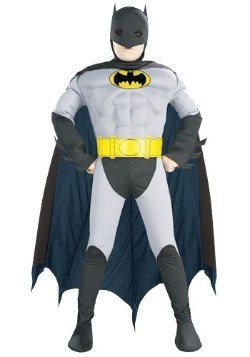 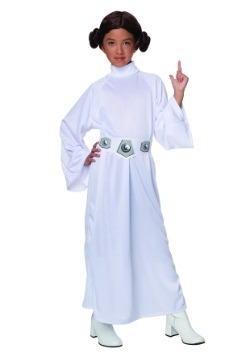 In one of our toddler Halloween costumes 2019, your little tot will be fighting super villains or traveling across the galaxy in no time! 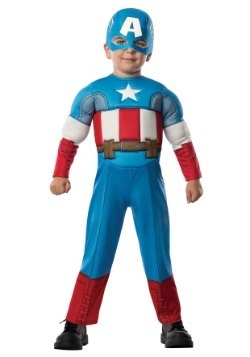 That's right, we even have Star Wars and Captain America. 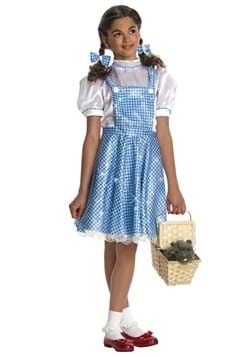 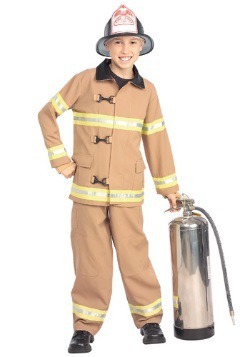 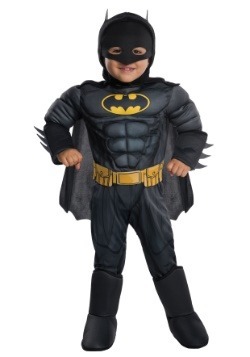 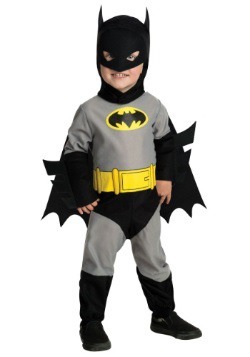 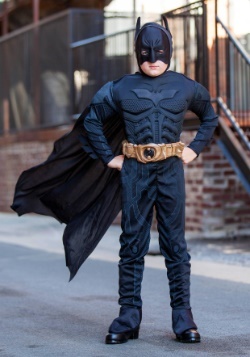 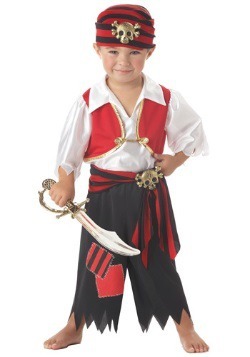 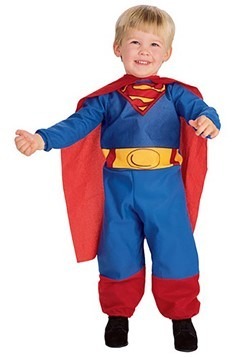 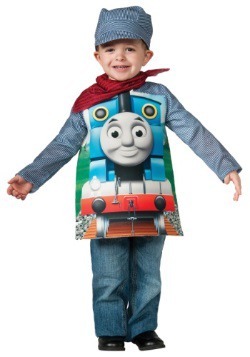 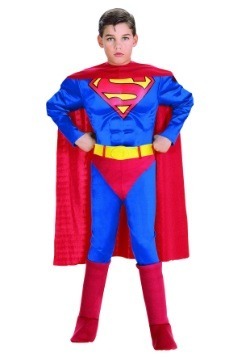 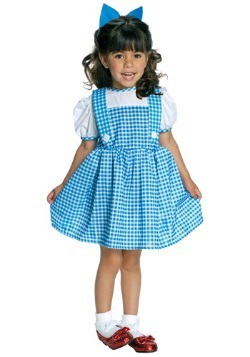 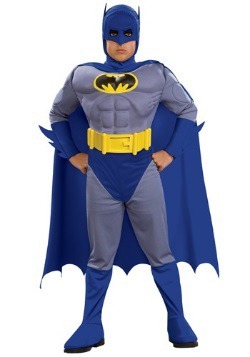 Most importantly, all of our toddler costumes are comfortable so your little one will have no problem going from house to house trick or treating. 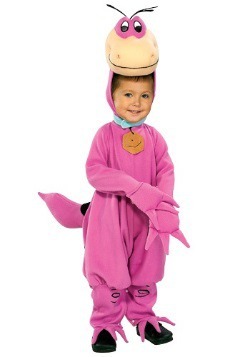 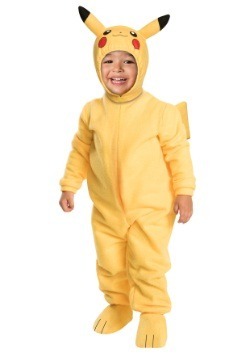 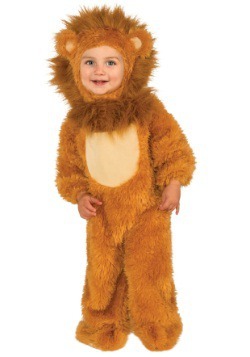 There are many plush animal jumpsuits if your toddler is particularly ferocious and there is also character inspired onesies that are made of soft materials for maximum comfort on Halloween night. 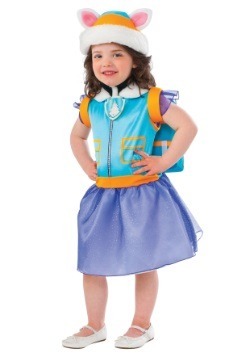 Whether your toddler wants to win the Daytona 500 or become the belle of the ball, all of our costumes are comfortable, cozy, and practical. 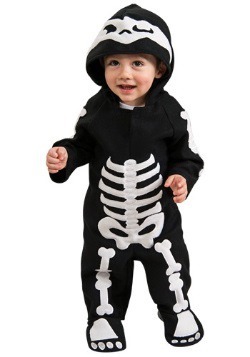 Many of our toddler outfits have a soft, polyester construction that is easy to open with Velcro or snaps. 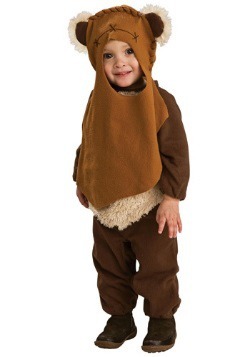 Head coverings are soft and plush, meant to be a pleasing fit for your child. 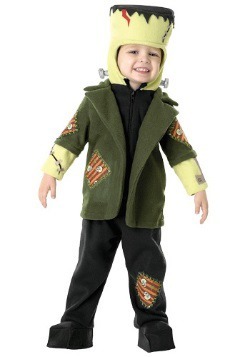 We know that kids can get fussy when they wear something out of the ordinary, so our toddler looks are designed with their specific needs in mind. 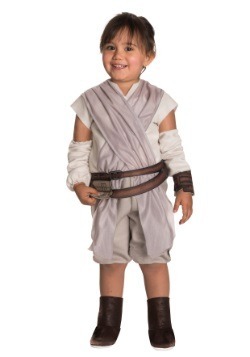 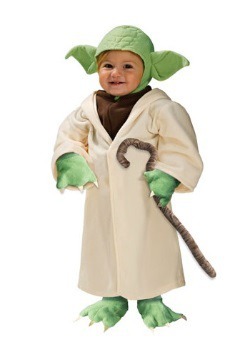 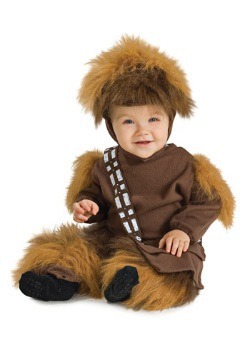 Whether they love animals, Star Wars, or friendly monsters, you can kick off their lifelong love of Halloween with our wide variety of toddler Halloween costume choices.